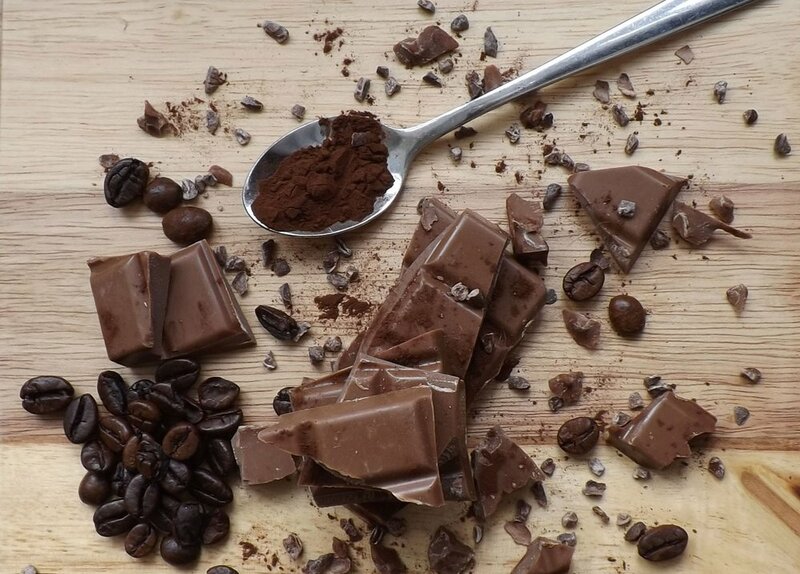 We can invite a group of 4 people to pop over to us & learn about where chocolate comes from & how its produced, teach you how to temper your own chocolate at home with a microwave and even make your own truffles to take home. Workshops typically start the 1st sunday of each month & will cost £200.00 for a group of 4, for an intensive Chocolate course that lasts 3 hours. We can do advanced bookings, however we are unable to confirm anything over 6 months as we cant predict the future.....sorry. Sometimes we are able to do other days, just Check out the calendar below to see if we are available & fill out the form, don't forget to tell us when and how many, we would require a deposit before hand of 25%. Do you want to give your big day that extra wow factor, why not contact us and we can specially design & personalise truffles for your big day, we can match your favourite flavours, decorate them to specifically go with your colour scheme & theme & not only that we will deliver & beautifully package them fit for any centre piece or in a gift bag so the guests can remember your day for when they get home. Just Check our calendar to make sure we are available & fill out the form, but be sure to tell us how many guests & when your special day is, we would need a deposit of 25% & at least 2 weeks notice. No matter how big or small the event is we are able to provide prizes, gift bags & welcome presents for all your guests & special clientele, if you want to award outstanding achievements & show your gratitude for amazing support or even if you want to tempt that new client we have just the treat. We are able to specifically design & personalised Truffles & boxes for every occasion, we would be able to deliver to your venue & help you prepare so all that is left is to dazzle everyone. Just Check our calendar to make sure we are available & fill out the form, but be sure to tell us how many guests & what type of event its is, your ideas & requirements. We will make sure we keep in constant communication with you to make sure everything goes to plan,we would need a deposit of 25% & at least 2 weeks notice, we can offer charitable donations but this is subject to availability.